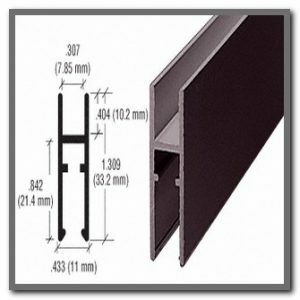 Our innovative Square Cut Screen Frame Corners are the latest in screen supplies. 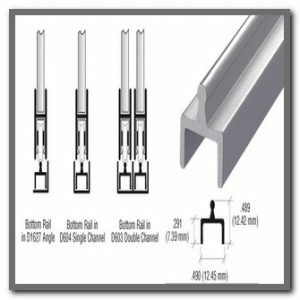 They save the time it takes to miter cut screen frame. Square Cut Corners are also simple to install: just press them into the screen frame, and they hold snug and square. 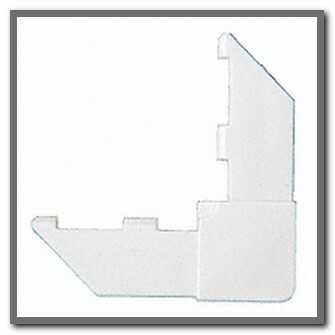 Made of high strength plastic, they will withstand years of exposure without corroding or distorting. Bronze and white colors are available to match Screen Frames.